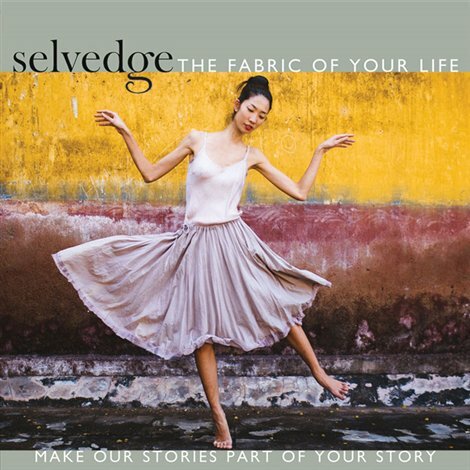 "I will be featured in the May/June edition of Selvedge Magazine. In the article, I discuss my positive experience at the Savannah College of Art and Design as a student in the Fibers department. I also share a little about my work as an artist-in-residence at the Houston Center for Contemporary Craft." To order a copy through Selvedge.org, please click the arrow above.